From the North: Route 3 south to exit 2. Bear left at fork and cross the river. At the light turn south on Route 3A and the store is .9 miles on your right. From the South: Route 3 north to exit 2 (in NH). Turn south on Route 3A and the store is .9 miles on your right. 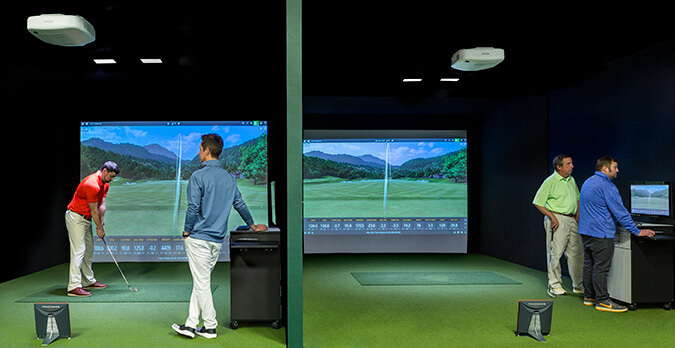 Golf & Ski in Hudson, NH, is proud to offer one of only 23 Callaway Performance Centers in the United States. 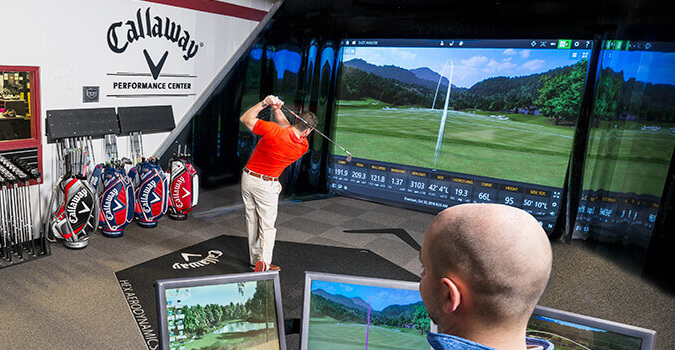 The Callaway Performance Center offers a private setting and features TrackMan 4 simulator technology, the fitting system used by the leading professionals, teachers and manufacturers throughout the golf industry. 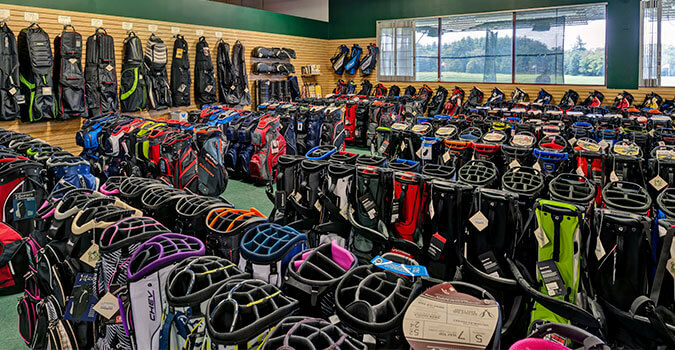 The largest selection of fitting clubs, shafts and putters in northern New England allows our fitting specialists to find the best clubs for your game. Call today to set up your fitting appointment, (603) 595-8484, or visit our Callaway Performance Center page. 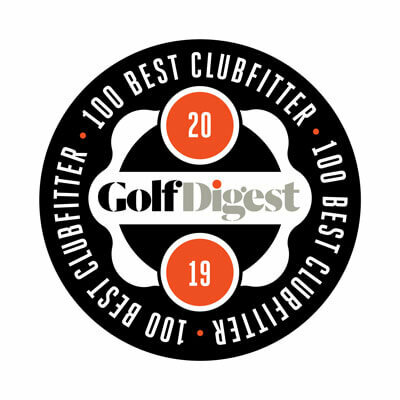 Named one of Golf Digest’s “America’s 100 Best Clubfitters"